I am back from CA and from my sabbatical. 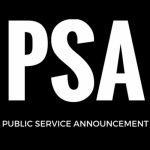 About the sabbatical. Two thirds of the new book is complete, and this two thirds came from my downloading thoughts that already resided in my subconscious mind. However, the last third of the book explores a topic that is new to me. I’ve been reading a lot on creativity and mindfulness, and I came to realization that when you work on a creative project, if you want to produce highly creative output and learn a lot in the process, it’s good to shift the focus from achieving an outcome to the process itself. Outcome-oriented focus creates tunnel vision that limits creativity. Thus I decided to remove my self-imposed deadline to finish the book in November (well, originally it was October) and will just continue working on it on a daily basis sans deadline. I’ve been focusing on the process of thinking through writing (this is how I think best). I try to mold the environment around me to be conducive to writing. I found that if I write on a daily basis, my writing flows better. Thus I make an effort to write something every day; and if I have nothing new to say, then my scribble lands in my daily 5-minute journal (an idea I borrowed from The Artist’s Way by Julia Cameron). I’ve been reading a lot and watching/listening to online courses/podcasts on various subjects unrelated to investing. 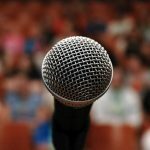 I highly recommend TheGreatCoursesPlus.com. All this is happening in addition to my 50–60-hour-a-week job. I realized that I have to find more time in the day. I have mostly cut TV out of my life. This came with an added benefit: I stopped watching TV news. News programs have turned into unscripted soap operas, 95% of which has only entertainment value but little substance. Far from entertaining, I find it toxic to my creative well-being and actually to my well-being in general. It just makes me frustrated and brings me down. Instead, I scan through newspapers – at least those I don’t have to consume in a linear fashion; I can skip to articles I want to read right away. This also happens to improve the environment around me. I have plenty of willpower when I need to force myself to do a brainless task. However, when it comes to creative thinking I fall victim to the environment around me. I am more productive when I’m in Starbucks (as I am, writing this right now) than when I’m at the office, surrounded by three computer screens, phone, Skype, and coworkers (though I love all of them dearly). I put my iPhone on do not disturb, and then the phone calls and texts are there for me to answer on my terms. (My family and my office know that if it’s urgent, they need to call me twice; then do not disturb feature allows the phone to ring.) We have only a limited amount of willpower to apply each day. Using willpower consumes energy and thus (at least for me) subtracts from creativity. 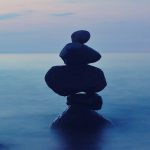 It is easier to make small decisions regarding the environment I place myself in than to try to force creativity in a setting unfriendly to creativity. Our trip to CA was a blast. The kids loved the ocean. Even though it was cold (relative to Mexico or FL), the kids boogie-boarded. My 16-year-old son, Jonah, took a surfing lesson. He enjoyed the lesson but told me that he doesn’t think he wants to be a surfer. The ocean was fairly rough and he got beat up. We visited the Getty Museum. This is one of those museums where the architecture of the building itself (and the view of Los Angeles it offered) is as good as the masterpieces it houses. I was amazed by one of Monet’s paintings and the story behind it. 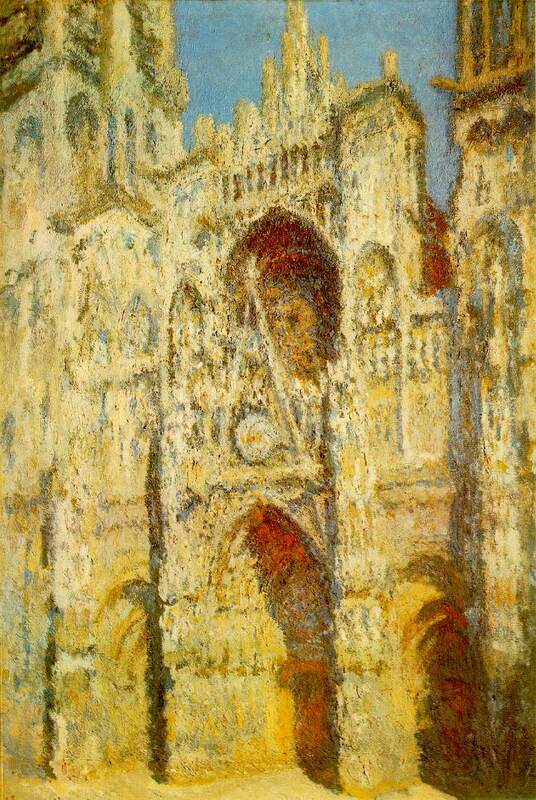 Monet wanted to paint Rouen Cathedral. He rented an apartment next to it for two months and painted thirty pictures, completing them over the next two years. 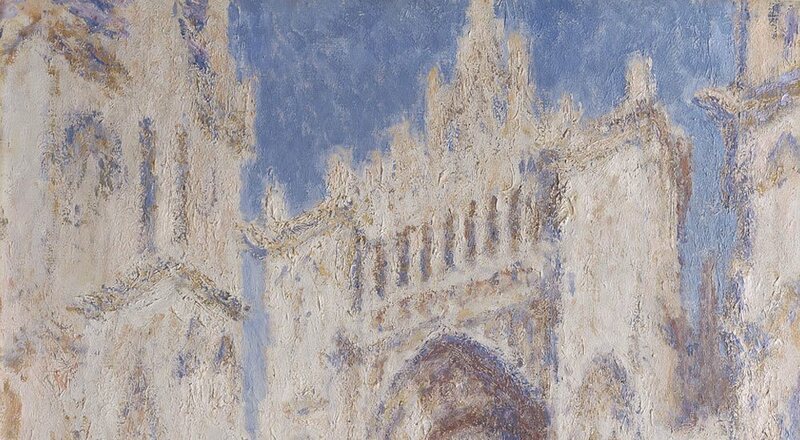 Monet studied light. These paintings are not as much about the cathedral (the structure) as about light and its relationship with the structure. 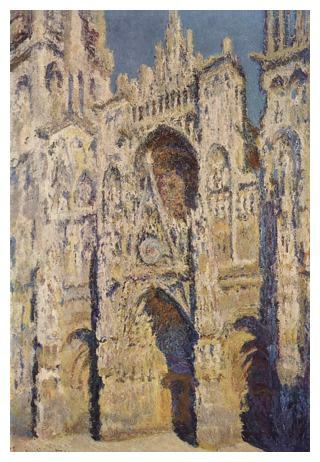 Today we look at these paintings as finished pieces of art, but for Monet they were a medium to learn and experiment. Again: focusing on the process, not the outcome. I met up with eight of my readers for an informal get together. When I sit down to write my articles or this unstructured scribble like this, I write to a virtual reader, so seeing and talking to people who actually read my articles is a treat for me. I’ll start doing these get togethers more often as I travel to new cities. I am leaving on Monday (November 6th) to Fort Lauderdale. A very small group of my value investing friends is getting together. We’ll visit a few companies, share new investment ideas, debate old ones, and learn from each other. I’ll try to find an hour or two to repeat what I did in LA. If you’re interested in getting together in Ft. Lauderdale, – email me directly here and we’ll try do something informal on Tuesday or Wednesday.